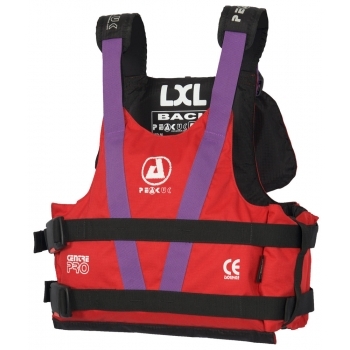 Super tough, high flotation PFD with buoyant collar. Perfect for rafting and whitewater group use. 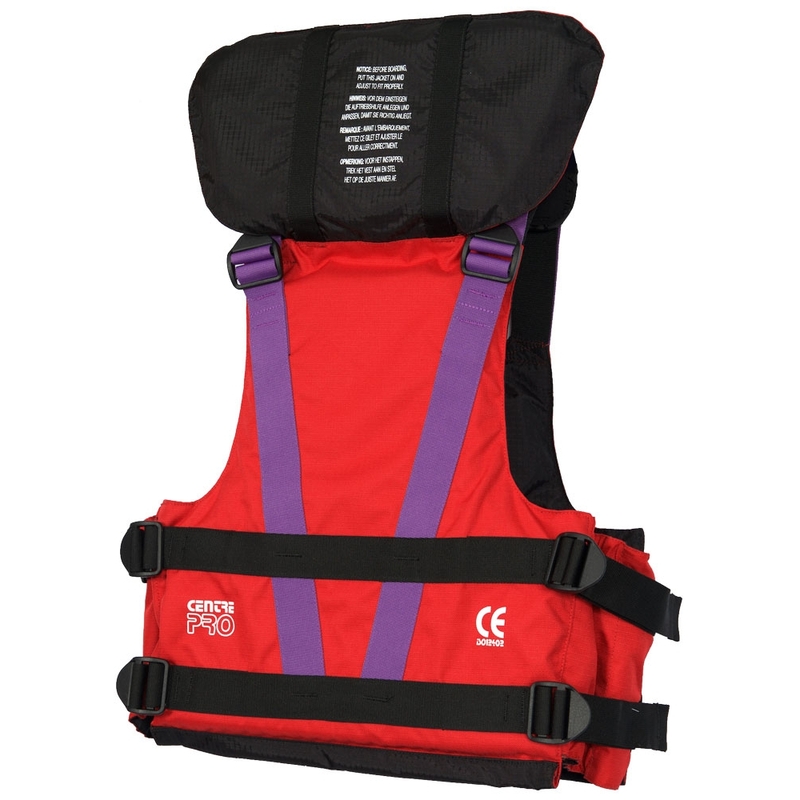 The side opening and colour coded webbing give easy entry and size selection, ideal for speedy distribution to clients. 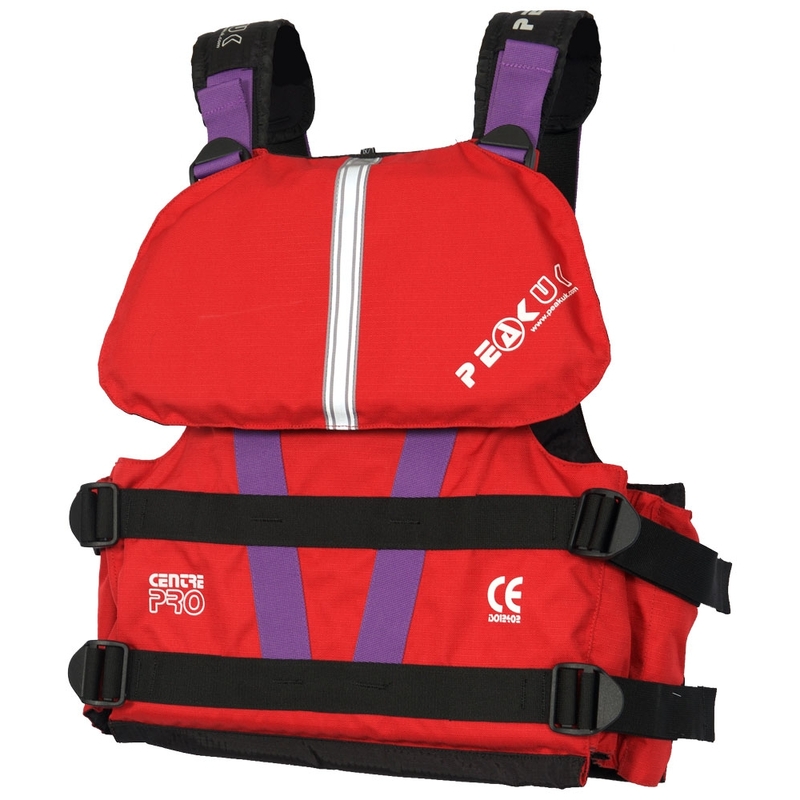 Padded shoulder webbing cover for increased boat carrying comfort and protection.